Sometimes you’ll never know the value of a moment until it becomes a memory. But wait, what do you do if you can’t visualize the moment? So, you would definitely need a picture or a video of that moment. And, due to the rapid evolution of technologies, we now have an opportunity to capture the moments (pictures) in high quality. That includes – High Definition pictures or may be ultra HD pictures or 4K resolution pictures. Well, it sounds pretty amazing and is visually stunning as well, but the images account for huge memory sizes. 5 MB? 10 MB? 20 MB? 40 MB? Let’s just stop counting now…. Are you thinking to upload those on Google Drive? What if you have 500+ of that high-quality ultra HD pictures? And, if you capture tons of images a day which accounts for more than 5 GB, could you keep them on your smartphone? No! Unless you have a big storage center to keep them, you really can’t! But, what if I say yes you can and also without having a big data storage unit, you can keep them all! And, the solution to that problem can be achieved by using image compressors. 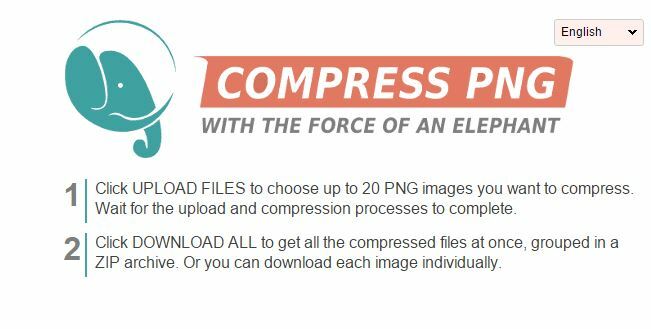 Also, if you have a website to optimize, you can use these online image compressors to make your page load faster! 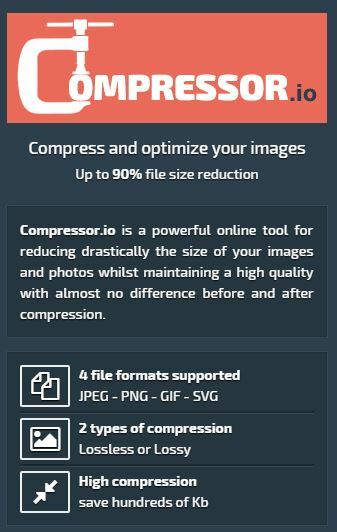 In this article, we’ll talk only about the best online image compressors which you can use for free and it will help you squeeze image sizes by more than 50% with almost the same image quality. There’s no guarantee that every individual image size would reduce by 50%, but most of them do. This is the most popular and effective online image compression tool used by a huge number of people who love to save every inch of memory space they can! 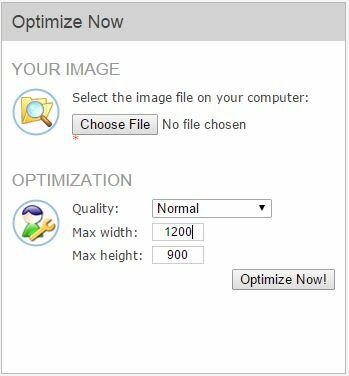 Even professionals use it to optimize their images on websites to improve the page load time (I use it to optimize mostly PNG image files). It supports at most 20 images to be uploaded. And, individually the maximum size of an image must be less than or equal to 5 MB. TinyPNG/JPG also provides add-ons to be utilized on popular platforms like WordPress and Magneto. Also, it offers a photoshop plugin which lets you compress all the images directly. You’ll have to spend $50 to get the plugin. The best thing here is that they do not put Advertisements on their site. So, you would get an online ad-free experience. 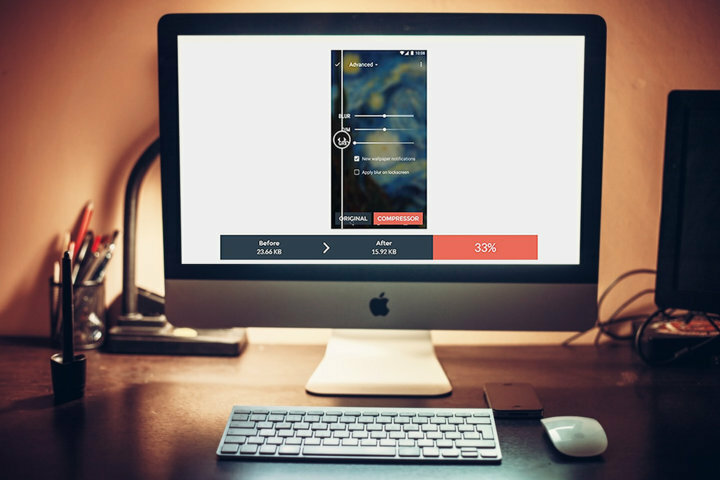 Yet another powerful online image compressor which works as expected. It also supports a maximum of 20 image uploads at once. However, it includes a ZIP packaging system, which lets you download all the compressed files in a single ZIP file (Impressive!). It also includes a manual mode where you can somewhat control the quality of the pictures. But, the website does display Advertisements (doesn’t hamper the user experience though). First of all, the website’s user interface is quite appreciable. It’s flat and fast, comes handy to use even from mobile browsers. It provides a bigger limit on individual images, that’s 10 MB. But, it doesn’t support multiple uploads. You will have to upload the pictures one after another. Well, it includes an interesting option to select either lossy compression (image quality gets affected) or lossless compression (image quality remains same). So, you get some good manual tweaks to select from. Also, it lets you directly save the file right at your Google Drive or Dropbox. Almost similar compression efficiency as the above online services. But, the qualities aren’t as impressive as TinyJPG/PNG. And, it doesn’t support multiple uploads as well. However, it gives you an option to control the compression level (in terms of percentage) which is good. It supports a single image upload at once. And, there’s no mentioned file size limit. Although, you get a lot of options before compressing the picture. You can select the output quality you desire (High Quality, minimum file size etc). Also, you can type in the desired resolution to help you optimize the image in the best way possible. Well, every online image compressing tools mentioned here are good. None of them are bad. But, some offer great manual options to control what a user needs and some provide better quality compression technology. It’s up to you, which one suits your use. If you don’t want any of the manual tweaking options, you can choose TinyPNG/TinyJPG or CompressJPG or Compressor.io. 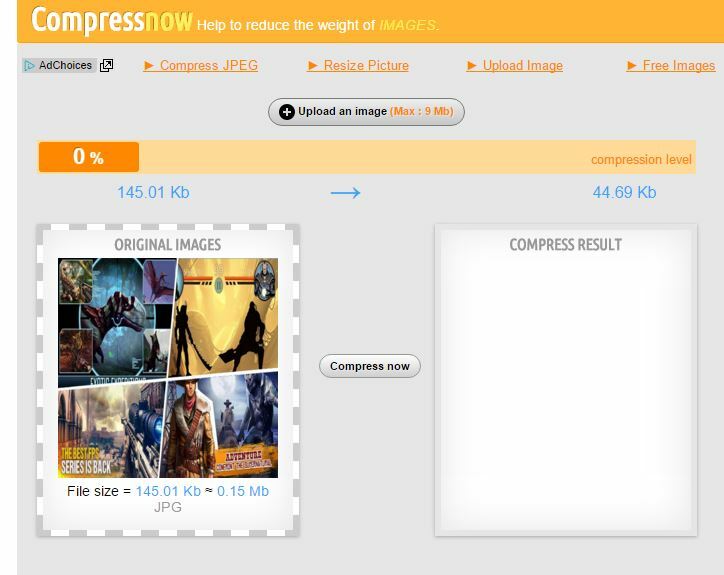 And, if you want more control on your compressed images, you can use Image Optimizer or CompressNow. How To Protect Your Android Device From Malware?